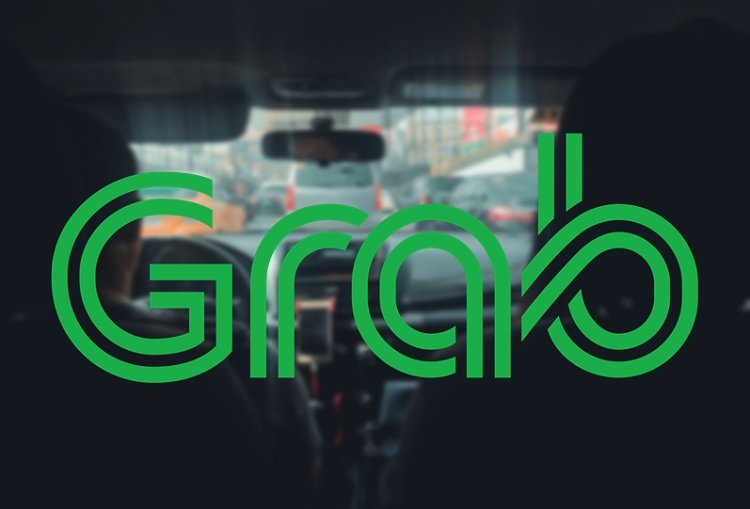 Grab, the country’s biggest ride-hailing company, has promised to upgrade its services through its eight new app features. The firm has announced that it already hit the 3-billion passenger mark in Southeast Asia. With this, Grab vowed that it will continue to improve its service for both commuters and partners. To prove this, the company recently launched its Better Everyday campaign, where eight new app features were introduced. Meanwhile, social sellers and micro-entrepreneurs can now send a maximum of 10 parcels using different delivery partners simultaneously through Multiple Concurrent Bookings feature. Are you a Grab user? What can you say about these new features?